"Finding Beth" is now available! Coming soon to bookstores near you! Three years ago, Beth Gallagher lost her brother, Josh, in a tragic accident. Grief stricken and estranged from her father, she turns to the one man her brother had warned her against - Kyle Heinrich. Now she's discovered his dark side. 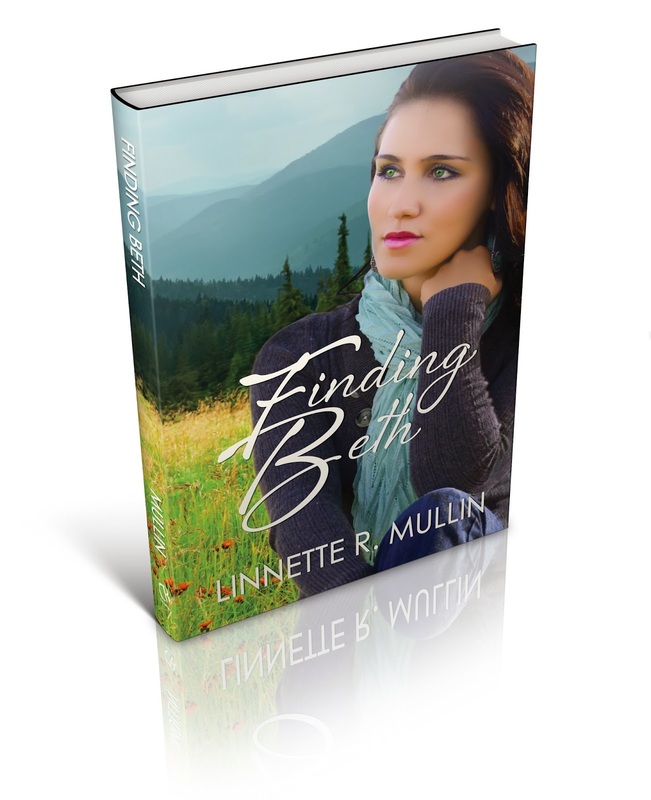 She flees to the Smoky Mountains to clear her mind and seek God's will for her impending marriage. With help from a new friend, she finds the answers she needs, but will she have the resolve to follow through? And, if so, what might it cost her? Adam Blythe had given up on finding a woman to love him rather than his money. Committed to caring for his ailing mother and running the family business, he suddenly finds his heart entangled with a woman already spoken for. Can he find a way to protect her? Kyle Heinrich is used to getting his way, so when his fiancee leaves town without a word, he is furious. When she returns with a new man by her side, he determines to make her his - one way or another. Author of life-changing romance, as well as Founder & Coordinator of PCWN. Member of HACWN and ACFW. And Freelance Writer for Lexington Life Magazine.